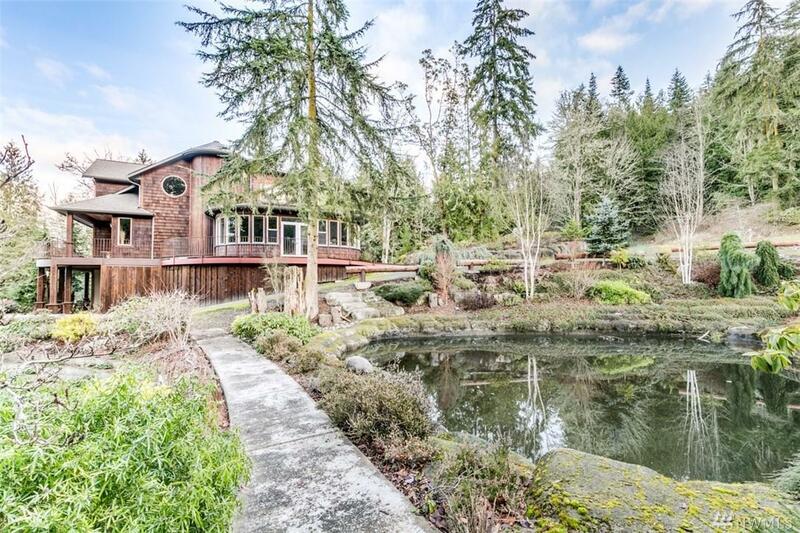 Contemporary Northwest inspired dream home, that truly has it all! 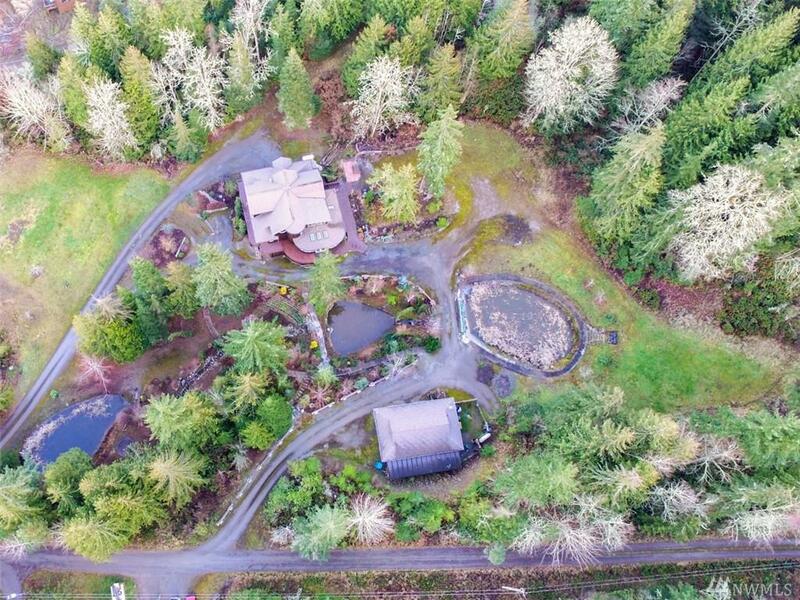 Main level living w/tons of amenities, situated in desirable Happy Valley, privately set within 7.5 acres. 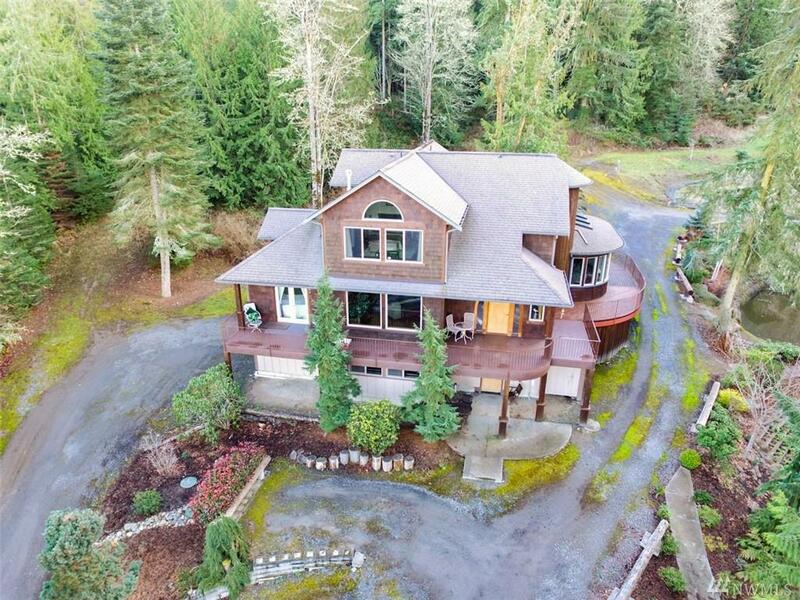 Handcrafted in-laid hardwood flooring, woodwork, stunning spiral staircase, arched doorways, fireplaces, elevator spacious kitchen, master bedroom w/en-suite, professional landscaping, 2-car attached garage, a 960 sq. 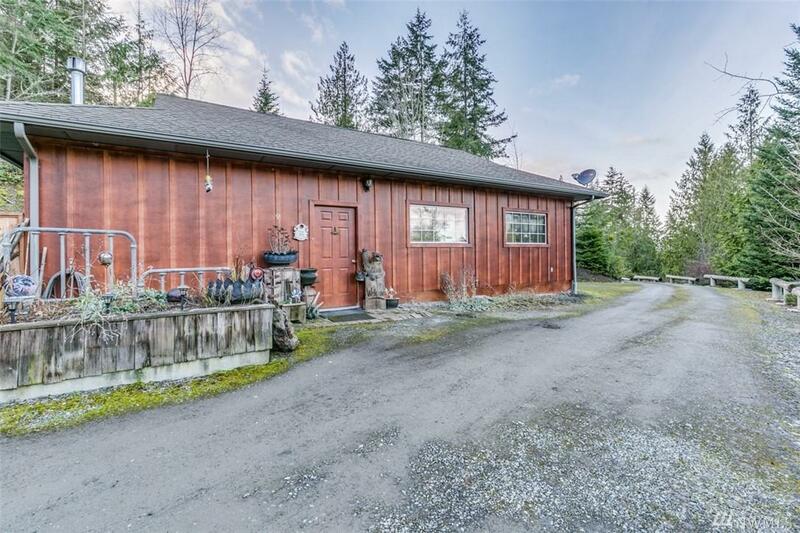 ft. detached garage/shop, RV hookups, radius wrap around deck w/ramp & a circular drive to access property.